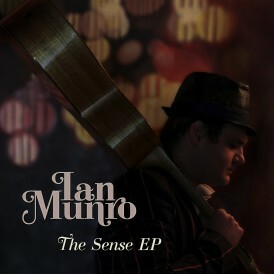 Ian Munro, international class live performer and recording artist. Hi! 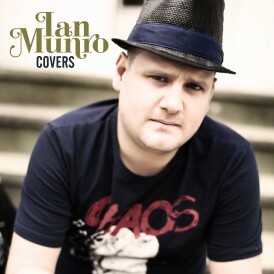 I'm Ian Munro a multi-instrumentalist, singer, songwriter and producer. 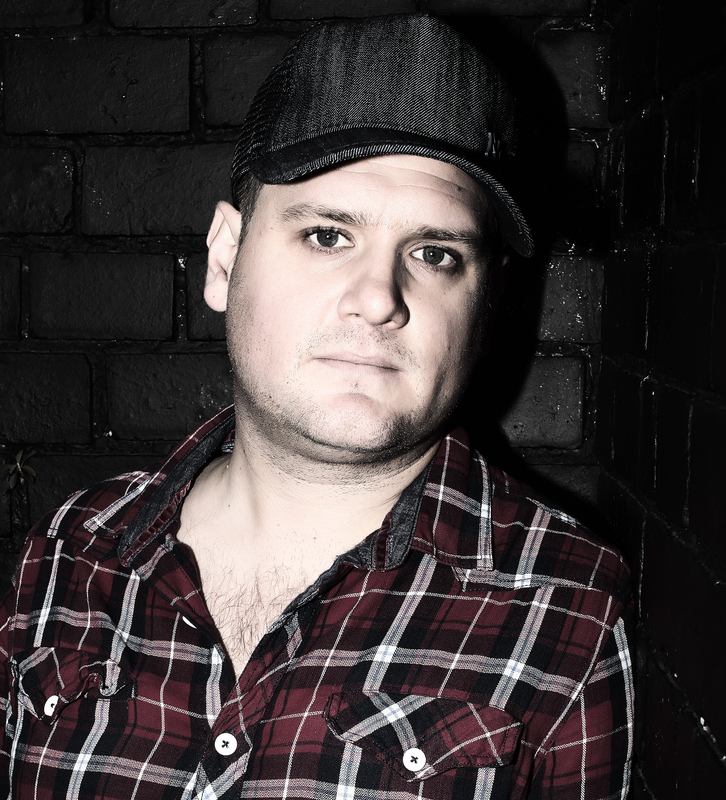 I've lived and played music in the UK, the Maldives but am now back in New Zealand and open to new bookings! Or listen to my music HERE.